As elsewhere, so in Sabah too, sharks are increasingly beleaguered, threatened as they are by overfishing and environmental factors. Yet four species of shark will soon enjoy greater protection in the state’s waters. 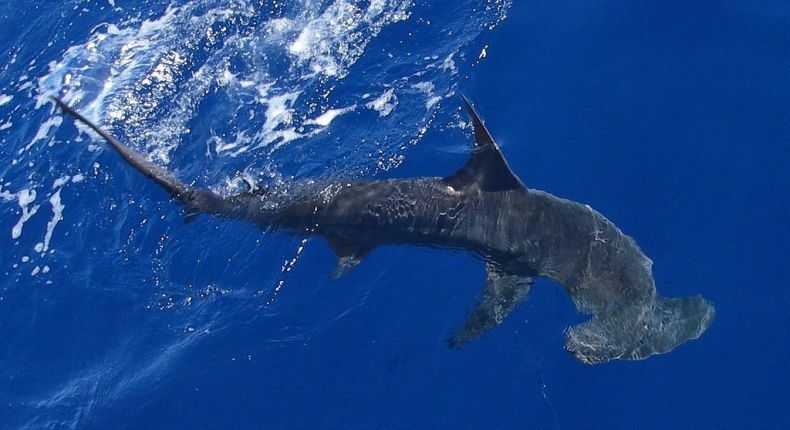 The great hammerhead shark, the smooth hammerhead shark, the winghead shark and the oceanic whitetip shark will be listed under protective clauses in the Fisheries (Control of Endangered Species of Fish) Regulations 1999. The oceanic manta ray and reef manta ray will also be protected. All the six species are deemed threatened or vulnerable globally. They will join the ranks of the two currently protected shark species in Sabah: the whale shark and the sawfish (also known as carpenter sharks). Under the Regulations, protected species cannot be fished, disturbed killed, owned, transported or sold without permits. The Sabah Shark Protection Association (SSPA) has long been lobbying for these four species of sharks and two species of rays to be added to the list and has welcomed the local government’s decision. Yet the conservationist group also wants to see the scalloped hammerhead, the silky shark, three species of thresher sharks and nine species of devil rays included among protected species in Sabah’s waters. To stop them from disappearing, SSPA will also undertake further research on the animals’ ecological role and conduct studies on their value for the state’s ecotourism. 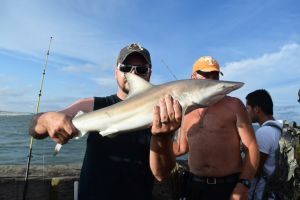 The group’s stated aim is to boost awareness among locals of the need to preserve the state’s sharks and rays in coming years and decades by showcasing their financial worth. That’s a commendable initiative. Environmental conservation can have tangible financial benefits for locals. Sharks and rays will be worth far more for Sabah if left alive in the state’s waters than they would be worth dead. The value of the animals dead would be a few ringgit once. If left alive, however, the majestic animals will continue to be a source of riches: they will carry on enriching the state both by drawing lots of tourists and by keeping the local ecosystem healthy. That will be a win-win both for locals and for sharks.